Most people believe they have learned everything they can about an individual in as little as 30 seconds. 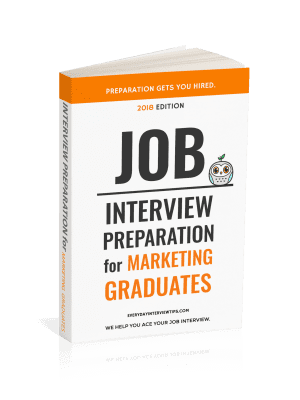 You have almost no time to make a first impression and, since most people base the rest of their interactions on that first impression, you have almost no time to win over the interviewer (or, at the very least, avoid a bad start to your interview). Yes, it is possible to overcome a bad first impression, but since first impressions can change the dynamic of the interview, it may not be possible to salvage your job chances. So you have 30 seconds. Half a minute to try to make the best first impression you possibly can. Here are several tips for ensuring you don’t totally screw it up. When you wait in the lobby for the interviewer, sit confident and ready. You never know when they will walk in, and even if they catch a glimpse of you shaking nervously, that may be enough for them to conclude you don’t have a great deal of confidence. Many people continue to practice their interview answers while waiting for the interview. Don’t do that. You want to appear unpracticed. 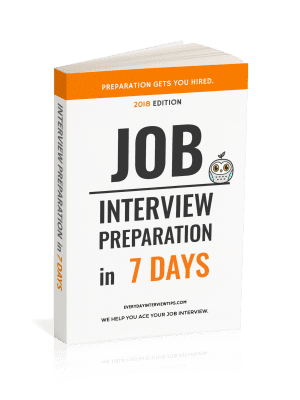 If you are seen practicing your interview answers, you will look nervous and over-prepared. Here is why it is important to make sure you have dress your best for the job interview. You want to make a great first impression, and in general this involves dressing professionally, with proper grooming. Shake hands with a nice firm grip, speak up and be active in introducing yourself to your interviewer. First impressions are not limited to what they see. They will also judge you based on the tone of your voice and your perceived confidence. Make eye contact, be friendly, and show enthusiasm to make a great first impression. Practicing can help you have a great interview, but a poor first impression can spoil its impact. Hiring managers try to judge you based on your perceived competency alone, but they’re still human beings, and human beings make early judgments. Do your best to make a good first impression and you are sure to start your interview off on the right foot. Take the time to make a good first impression. Your first impression starts as soon as you step foot in the door, even if you are waiting in the lobby.